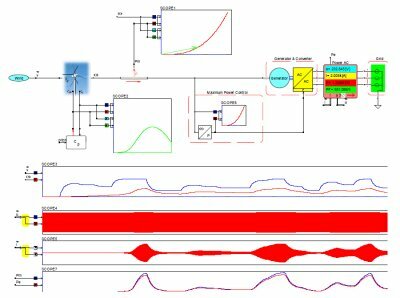 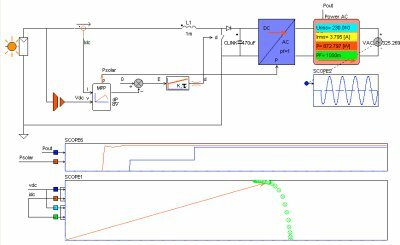 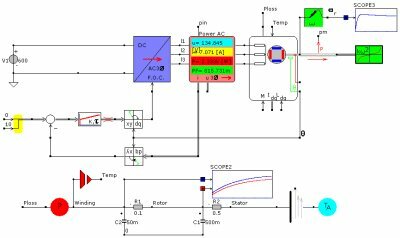 Modern design of electrical energy conversion systems –which includes power electronics– require the support of simulation tools. 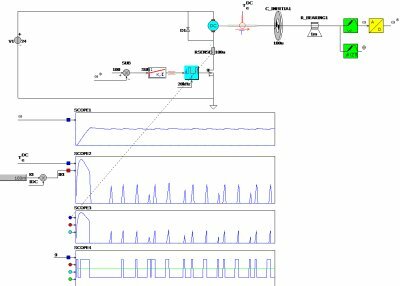 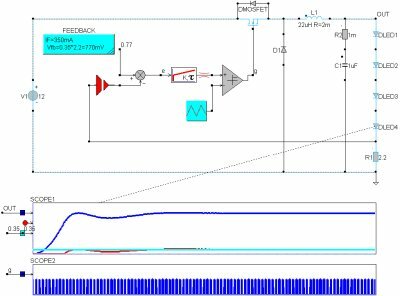 A system or circuit simulation alone is no longer satisfactory without proper combined-physics system analysis and design. 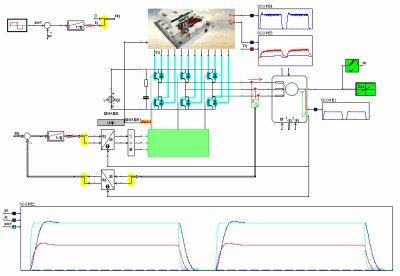 All electromechanical systems require a power source. 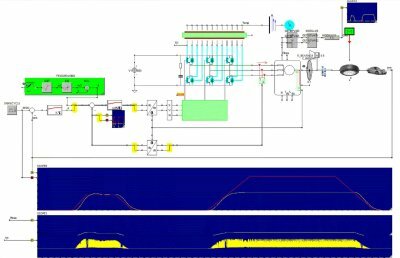 Ultimately, the entire system, including all mechanical, hydraulic, and thermal loading needs to be modeled. 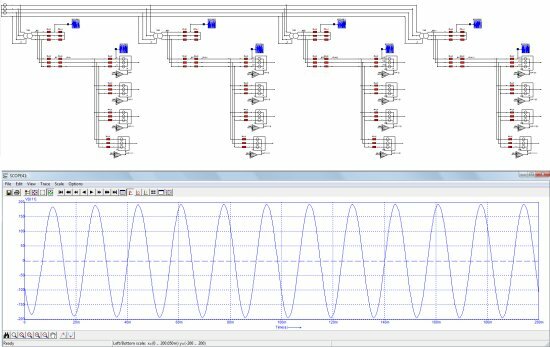 The interaction and data exchange with different analysis and design tools are hereby necessary. 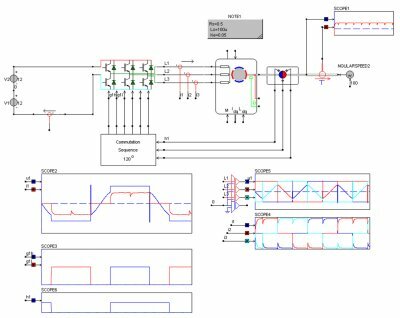 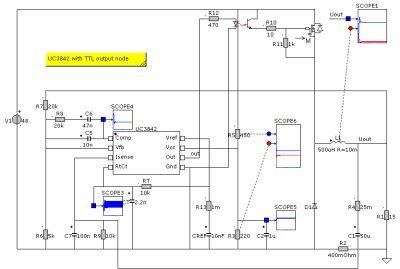 INTEGRATED’s link with CASPOC, a combined-physics circuit-system simulator, enables this integrated approach, where the complete application can be simulated.